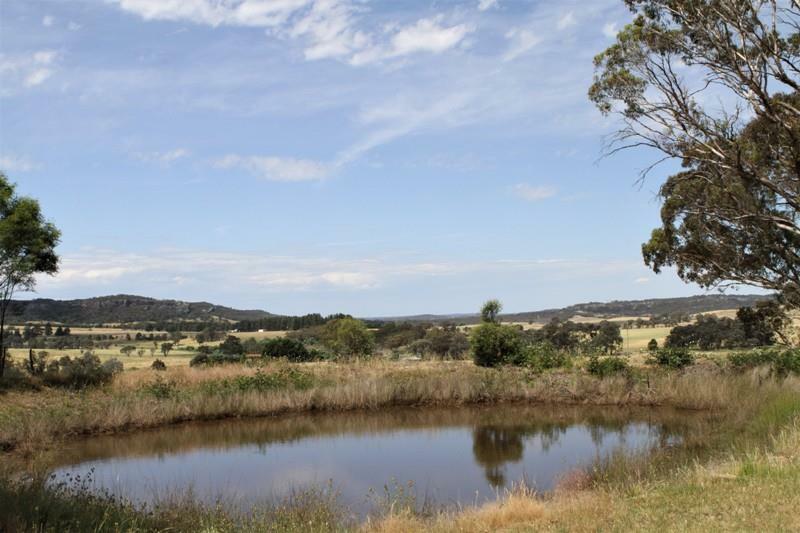 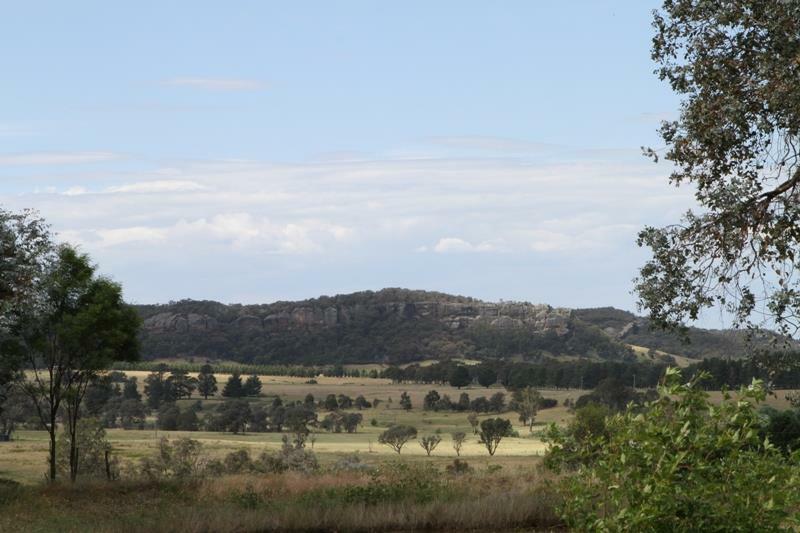 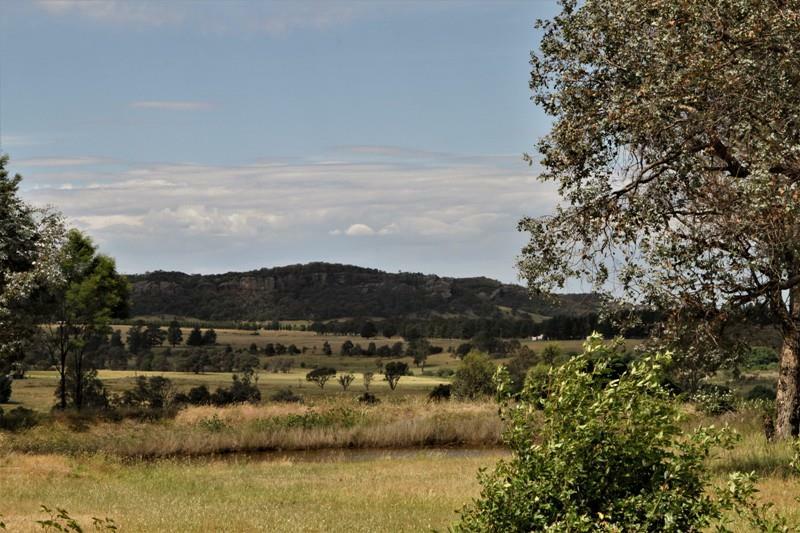 5 pretty acres in an elevated location offering a stunning outlook to Gibraltar Rocks. 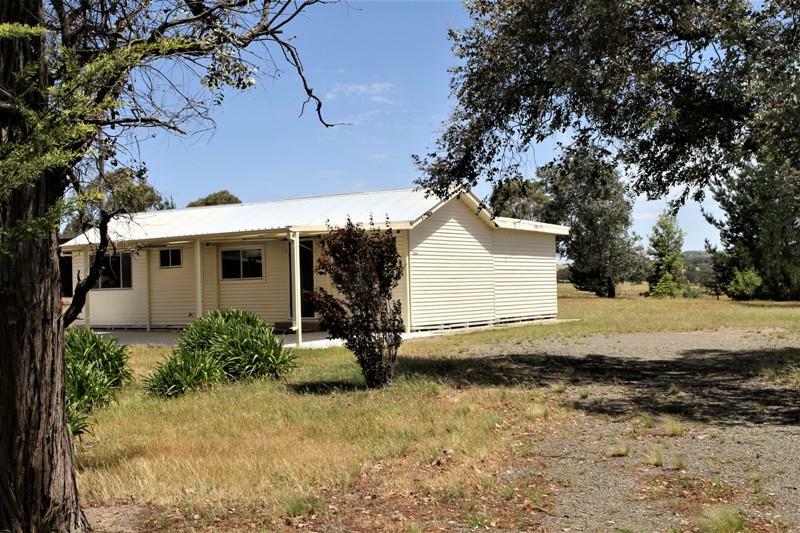 This near level parcel of land offers a neat original home with a good living space, generous rooms and scope for so much more. 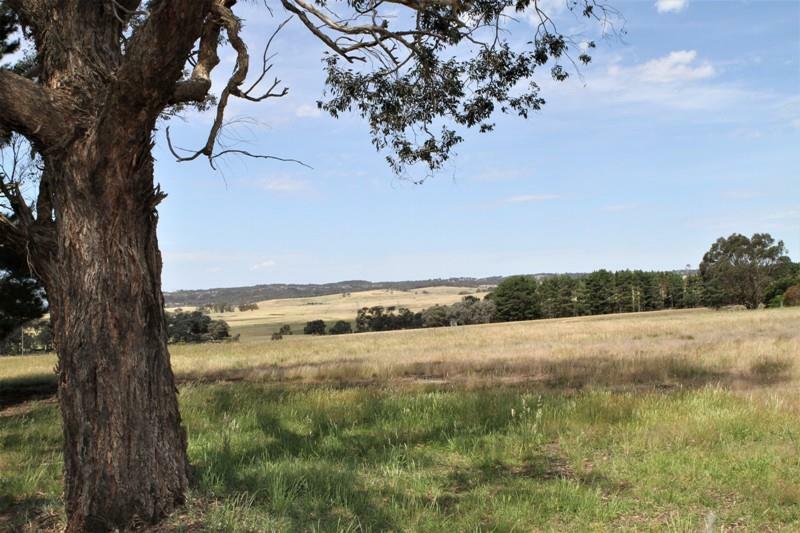 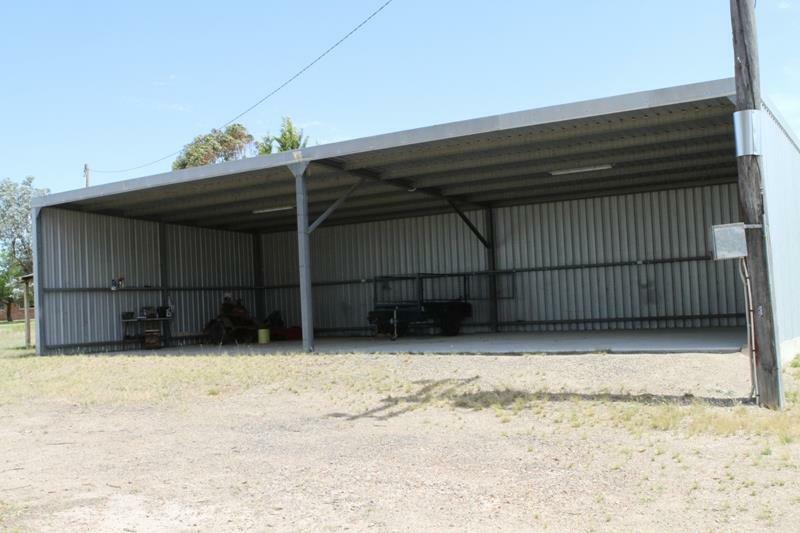 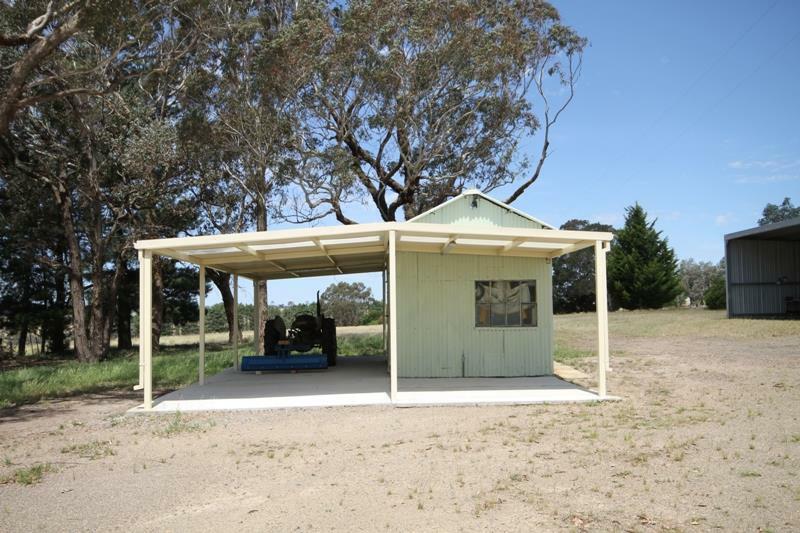 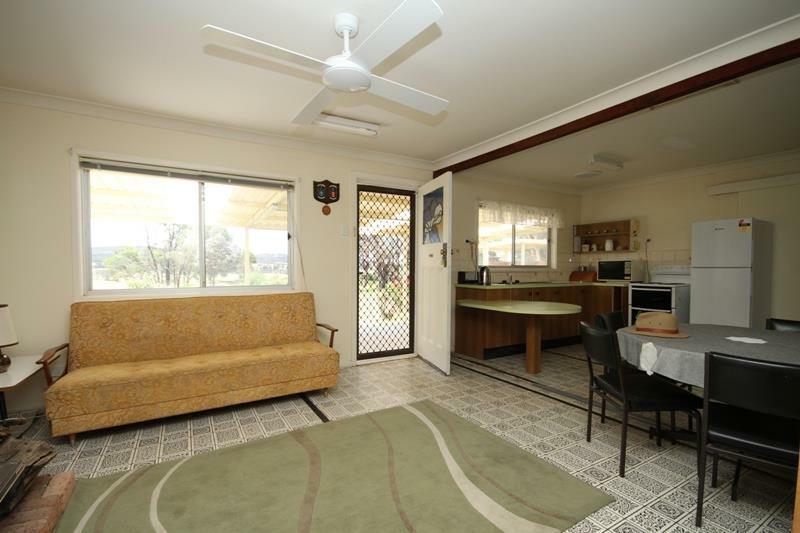 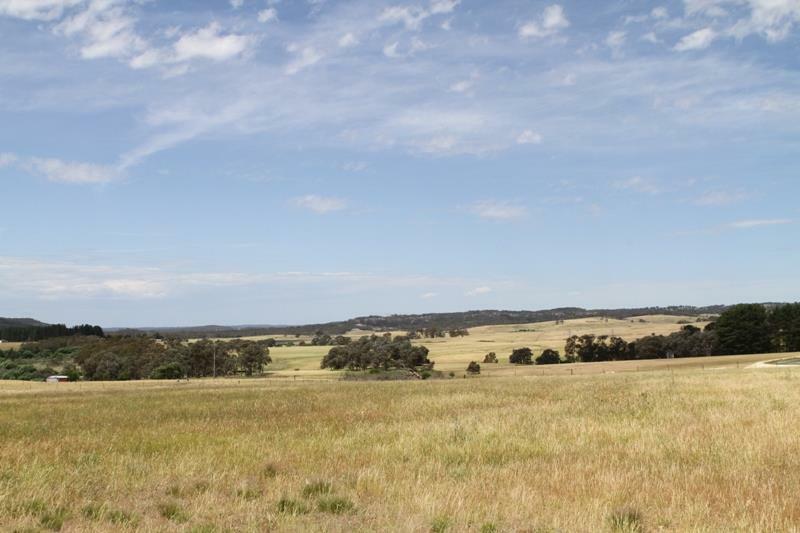 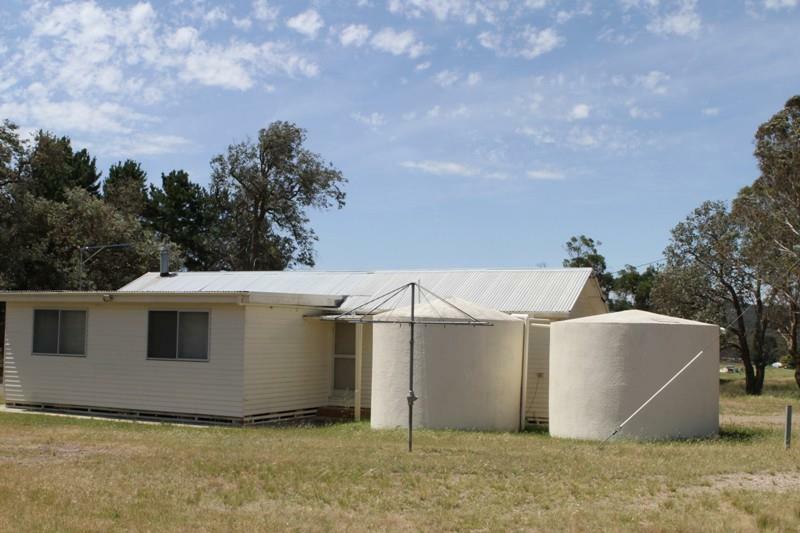 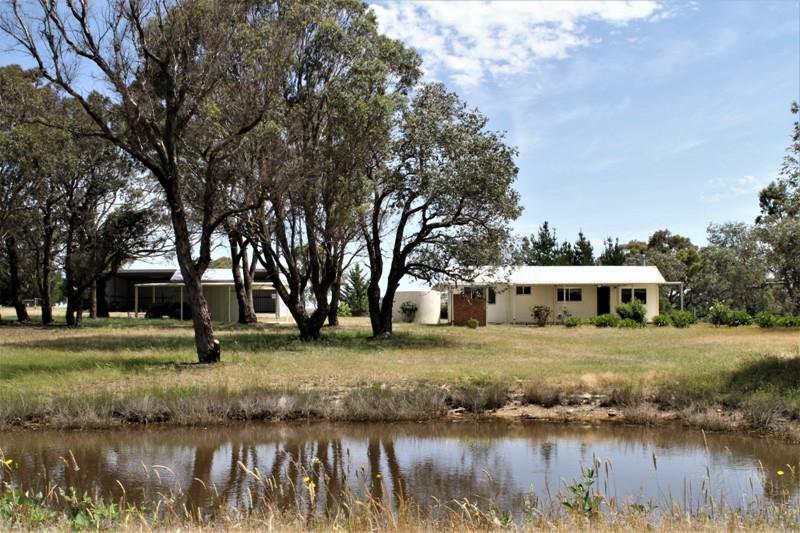 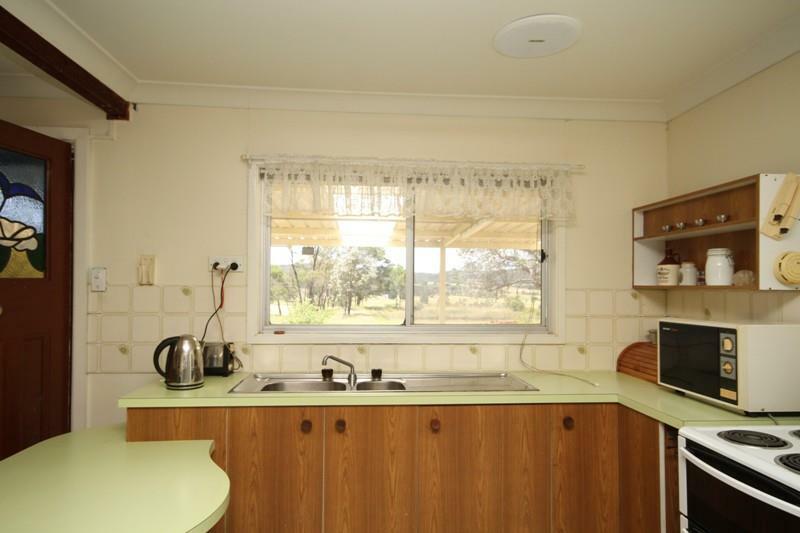 A well fenced parcel surrounded by other quality properties, picturesque dam all day sunshine and only 10 minutes to the highway and Marulan town centre. 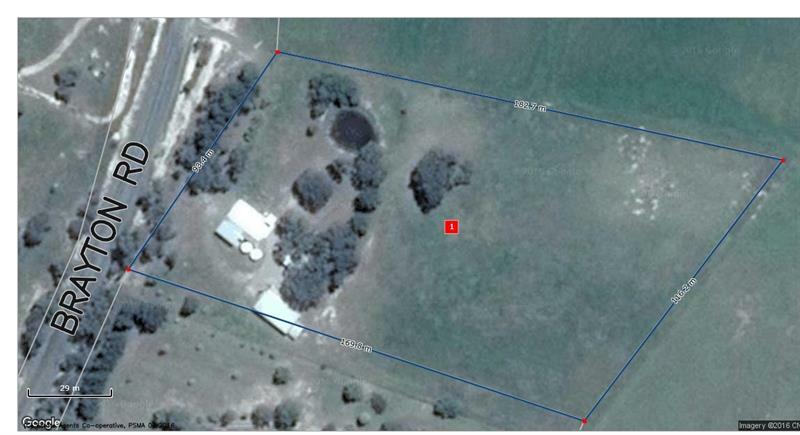 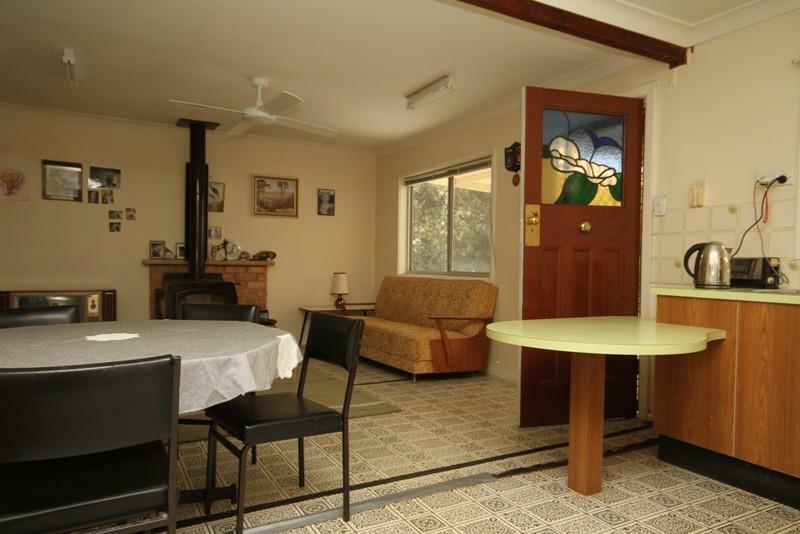 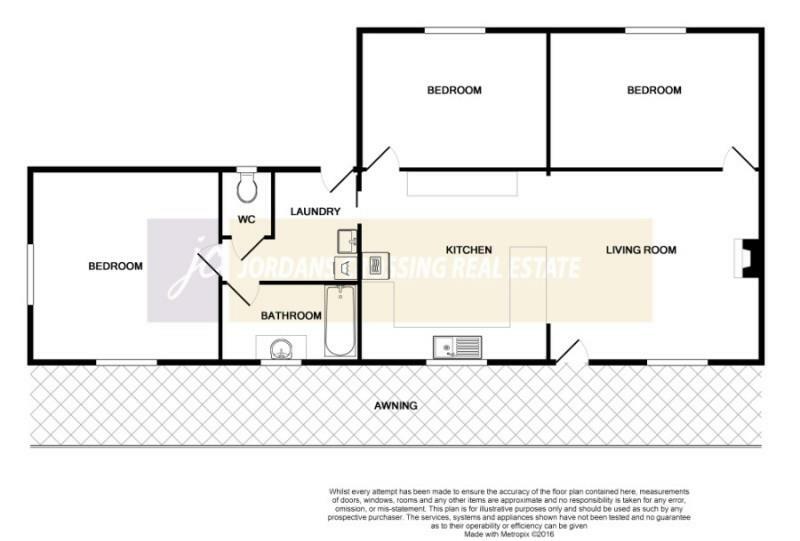 Dear Megan, I am interested in 1098 Brayton Rd, Brayton, NSW 2579, Listing Number 2477297 which I found on http://jordanscrossing.com.au.